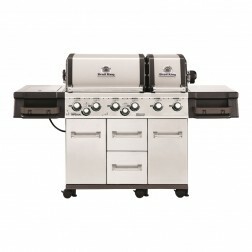 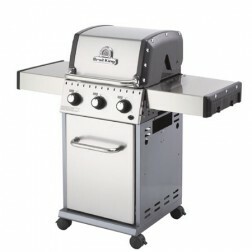 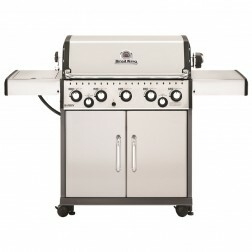 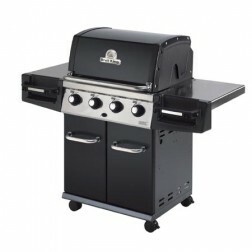 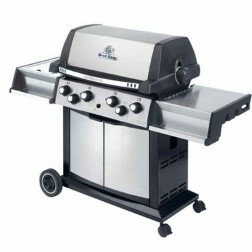 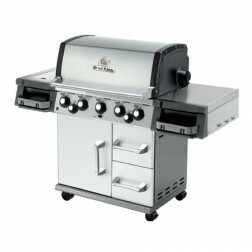 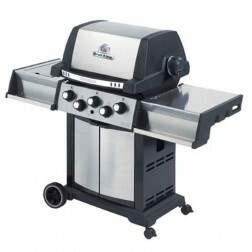 Looking for a new gas barbecue grill this summer? 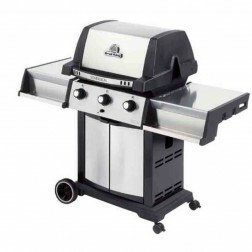 Look no further than our huge selection of BBQ grills at iBuyBarbecues. 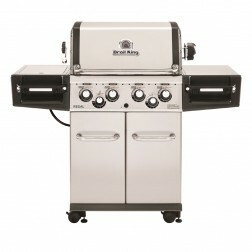 Look for features when buying your next barbecue like BTUs. 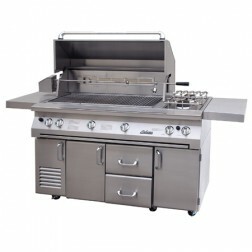 A large primary cooking area - this is important to make sure you can cook for as many guests as possible at your home and keep in mind some grills are available in both liquid propane (LP) and natural gas (NG) styles. 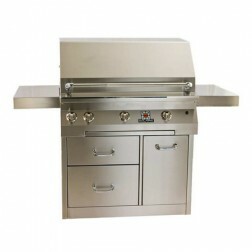 Call now to speak with one of our factory trained grill specialists today.